The 2019 NFL Schedule is out – and Packers fans you can start to look at what trips you want to take and days off as well! Here it is – the complete 2019 Packers slate! For all but the last four games of the 2018 season, Aaron Rodgers‘ entire tenure as the Packers’ starting quarterback came under one head coach, Mike McCarthy. After four games under interim coach Joe Philbin, Rodgers will begin this coming season with Matt LaFleur as his new coach. 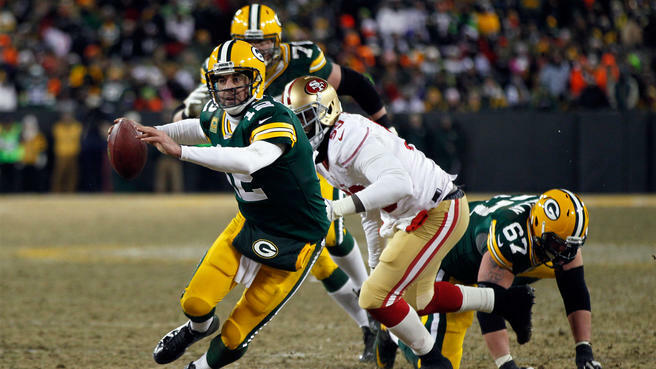 How Rodgers reacts to the first-time head coach could dictate his level of success. Rodgers has not spoken publicly since Murphy hired LaFleur, the former Tennessee Titans offensive coordinator, on Jan. 7. Rodgers also hasn’t met in person with his new coach, either. But they’ve had several conversations, according to Murphy, since their initial phone call on the day LaFleur was offered the job. 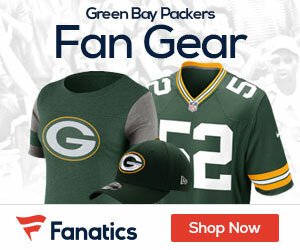 Rodgers’ relationship with McCarthy became a point of speculation last season, when McCarthy was fired with four games left in his 13th season as head coach. Their partnership appeared to sour for good when Rodgers bashed the Packers’ offense after their 22-0 win over the Bills in late September. 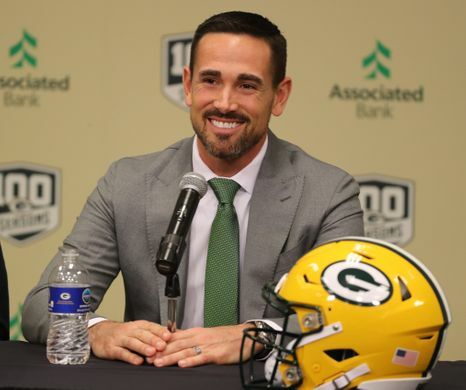 Murphy acknowledged that Rodgers needs to buy in to LaFleur’s coaching and the changes he plans to implement on offense, especially because at age 35, Rodgers’ window to win another Super Bowl might be starting to close. 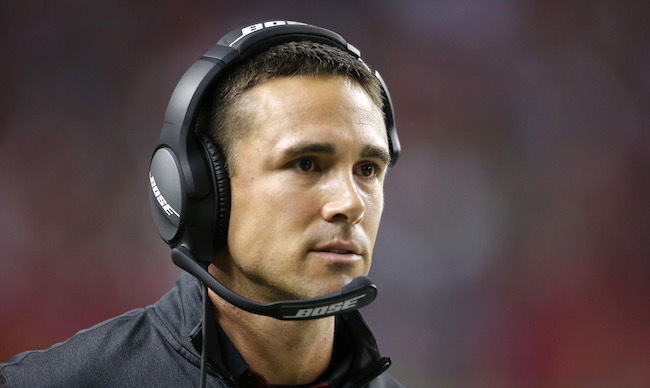 The Packers have their sights set on a new head coach, as reports say it looks like they are ready to hire Tennessee Titans coordinator Matt LaFleur for the position. 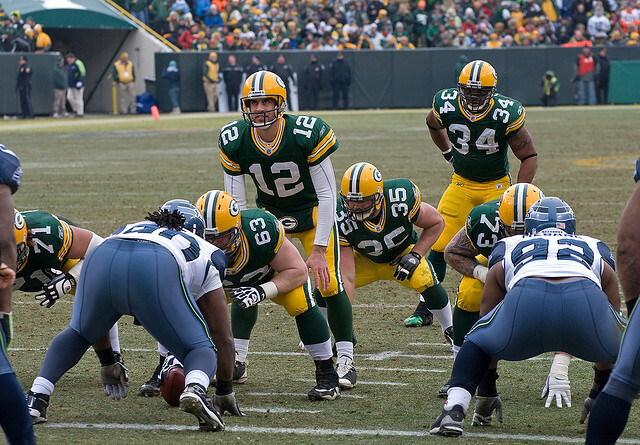 LaFleur, the Tennessee Titans offensive coordinator, chatted with the Packers Sunday. LaFleur just concluded his first year as the Titans’ offensive coordinator after hold the same title in 2017 under Sean McVay for the Los Angeles Rams. 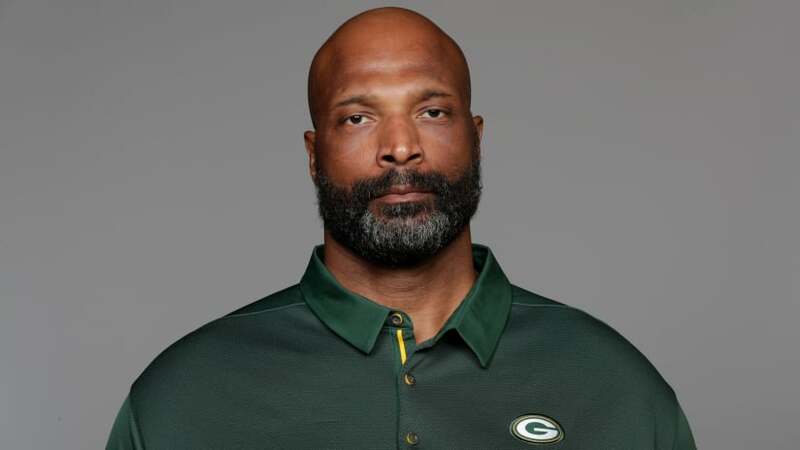 The painful Packers 2018 season will end on Sunday, and all eyes will turn on who is going to be the next head coach of the team. 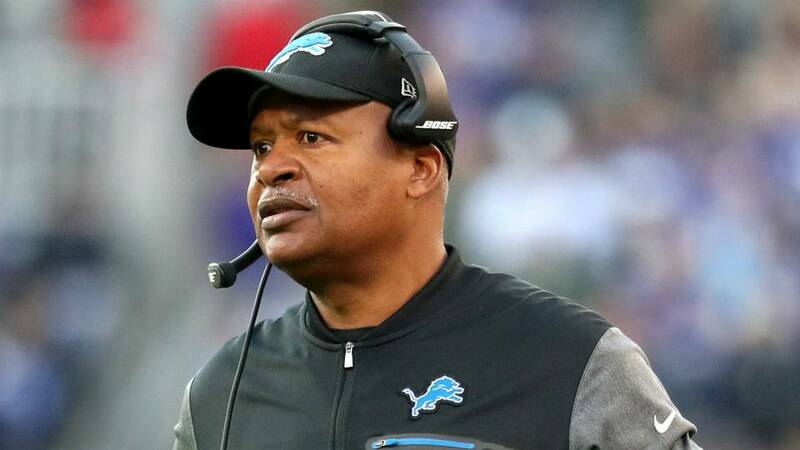 Michael Lombardi of The Athletic reports that one name that seems to be gaining steam is that of former Colts and Lions head coach Jim Caldwell, as he’s already talked to the team. Caldwell spent three years (2009-2011) with the Indianpolis Colts (26-22 record) and then four years (2014-2017) with Detroit (36-28 record). Ian Rapoport adds the Packers have already spoken as well as former Colts coach Chuck Pagano. 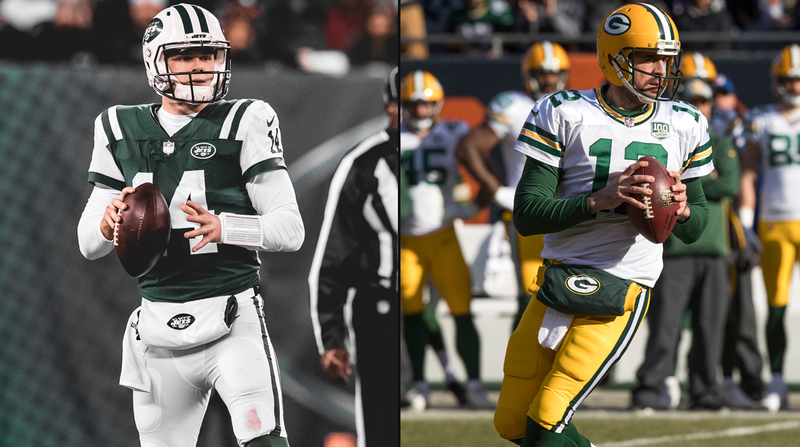 Pro Football Focus previews the Week 16 matchup between the Green Bay Packers and the New York Jets.